Could it be true that the Chevrolet Volt is the most-awarded vehicle in recent US automotive history? 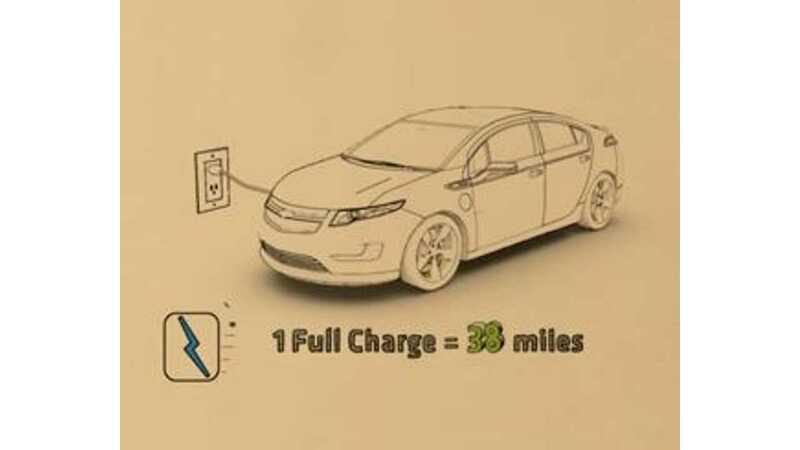 The Volt makes the 2011 North American Car of the Year Short List. 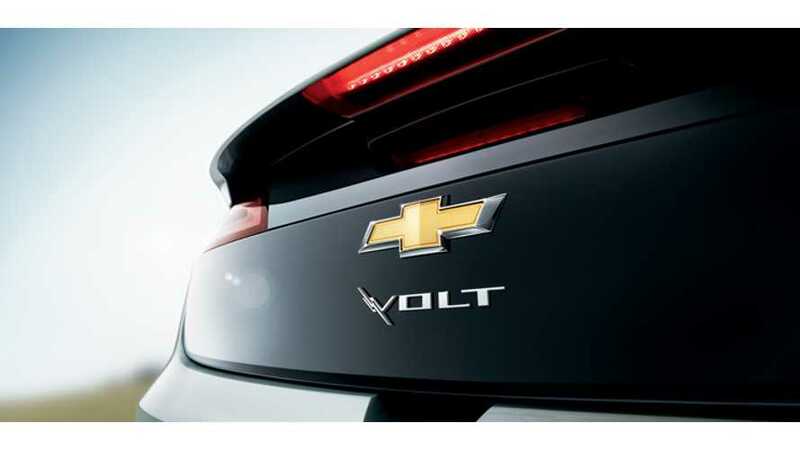 Popular Mechanics names Volt on list of top ten vehicles for 2011 (11/11/10). 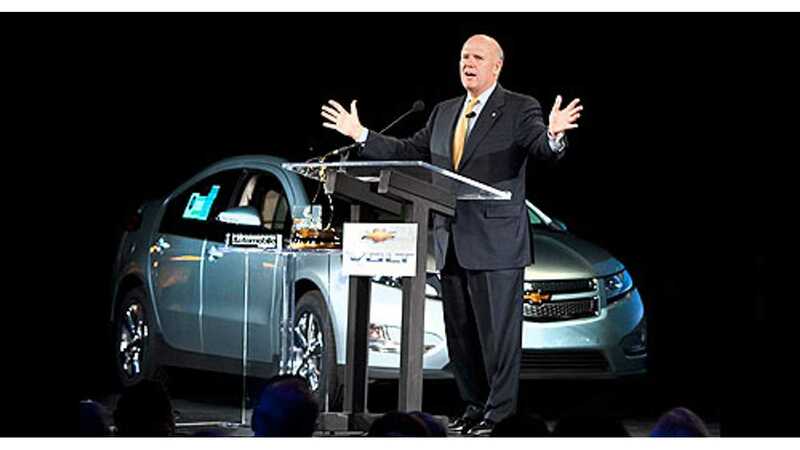 Chevrolet Game-Changer Award which, announced by the US Renewable Energy Association (11/30/10). The propulsion system on the 2011 Chevrolet Volt is among the winners of the automotive industry’s “Ten Best Engines” for 2011 in North America as determined by Ward’s AutoWorld magazine (12/7/10). 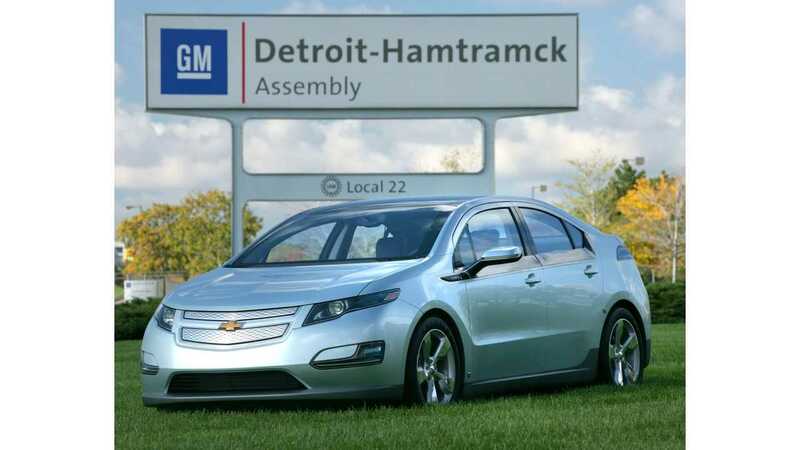 General Motors received a Golden Spike Award from the National Alliance for Advanced Technology Batteries for its effort to bring one of the first modern, mainstream electric vehicles to market with the launch of the 2011 Chevrolet Volt (12/10/10). Volt named Car of the Year at the North American International Auto Show (1/10/11). Full credit for compiling this masterpiece of an award list to Jeff Cobb at Hybrid Cars and props for his work at GM-Volt.com. If you're a Volt fan, then be sure to check out GM-Volt.com.